Retail Revolution - Holy Cow! 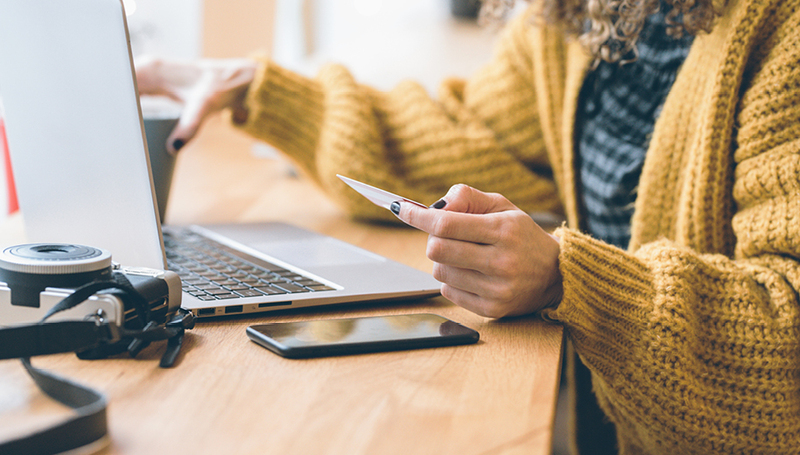 Over the last several years, the retail landscape has changed dramatically and will continue to evolve as online sales increase – Amazon’s entry into the Australian market alone means that things will never be the same again. As technology continues to influence how we shop and younger demographics have increasing purchasing power, the landscape will keep evolving to satisfy changing consumer preferences. Rather than ignoring the signs of the times, smart retail property groups and savvy retailers are embracing this new era and taking advantage of the dynamic opportunities it provides to evolve, innovate and attract new audiences. These opportunities include articulating brand values and integrating them into all areas of business to engage audiences through loyalty and trust, personalisation and customisation of products and services to meet individual customer preferences, championing new technology and providing a more engaging shopping experience to customers. Developing these opportunities can often be challenging, and responding to long-term change with fear or with a scarcity mindset can compromise your business and damage your brand – understanding how to navigate the retail revolution is vital for long-term sustainability and success. In spite of the rise of online shopping, bricks-and-mortar stores are still a crucial part of a retail brand’s multi-channel sales strategy, together with their website, social media and activations. Providing a consistent brand experience and maintaining excellent customer service across all channels is paramount to keep customers engaged and to build lasting loyalty. In late 2018, Holy Cow! Creative were invited to join forces with Retail Life, Allprint Graphics and Tap Media to form the Retail Activators – a team of collaborative, dedicated specialists from across the retail industry. The Retail Activator Pod, created for the recent Reed Gift Fairs Sydney at the International Convention Centre, was designed especially to showcase the pathway to this new era of retail – experience, engagement, curation and personalisation. At this key industry event attended by over 20,000 delegates and exhibitors from all areas of retail, we demonstrated how to transform traditional retail and wholesale offers into engaging, multi-channel experiences through culture, design, display and technology. The Retail Activator partnership also reflects another strong trend in retail – collaboration. Collaborative partnerships are the way of the future – they allow partners to benefit from each others’ experience and investments, fight off competition and bring something truly unique to market. The most effective collaborations take place between brands that share common values, have complementary offers and are innovative and agile in their outlook – they unite with a strong sense of purpose and creativity which enhances both brands. With so many exciting opportunities available to reinvigorate and differentiate, it’s time to embrace the retail revolution…we can’t wait to see what happens next.